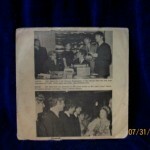 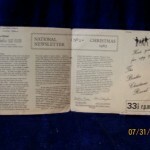 In the 1960s the Beatles Fan Club in the United Kingdom issued yearly Christmas flexi-discs. 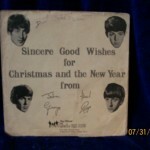 These flexi-discs contained small holiday messages to the fans, from the Beatles, and would oftentimes contain music on them as well. 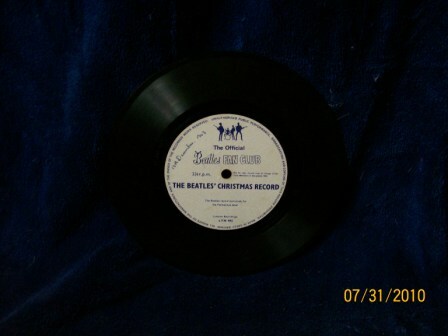 Pictured here is the 1963 U.K. Christmas flexi-disc. 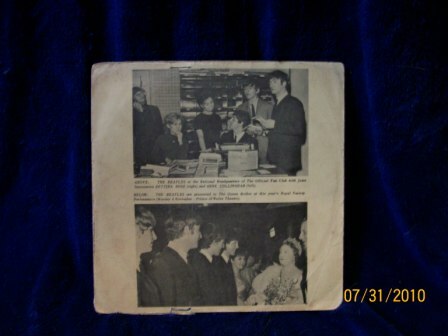 The flexi-disc looks like a one-sided 45 that is flexible and soft. 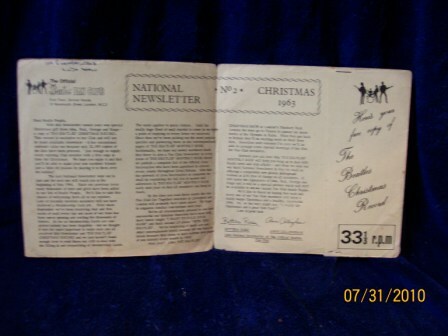 The flexi-disc is stored within a sleeve that opens, which contains a newsletter on the inside of the sleeve. 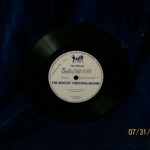 These flexi-discs are absolutely wonderful! 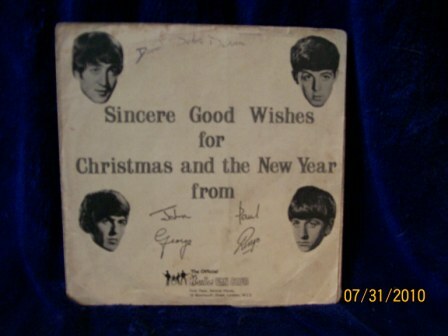 Especially in the beginning, the Beatles took the time to send a special message to their fans, which is a cool way for the fans to feel important.